Screen Sieves Sets separate and grade soil and rock samples. 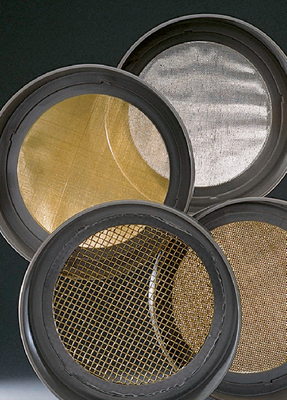 The high-impact plastic sieves are six inches in diameter. They include one bottom pan and lid.